Creating effective presentations is a hard task for many, but you can focus to create better presentations every new day. The art of creating presentations can be improved every new day with practice and learning from experts. 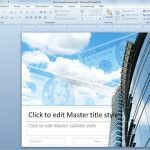 Fortunately in the Internet you can find great and free resources to learn from experts who have been creating presentations that can achieve the goals. 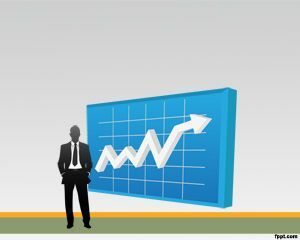 PowerPoint is a presentation tool, but the presenter is who have the responsibility to make a nice presentation. Don’t blame PowerPoint. 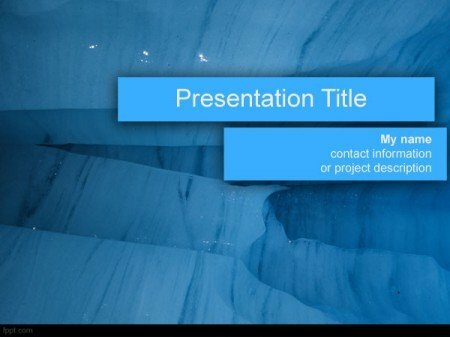 But, what are Good PowerPoints, or what is a great slide for PowerPoint? The question can’t be answered in a sentence because each presentation has its own goals and requirements, but you can focus to make catchy presentations to send the message to the audience. 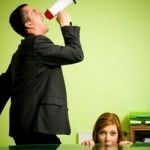 In fact, sharing an idea with the audience is one of the goals that you need to achieve with any new presentation (unless you are doing presentations or creating full paragraph slides just to spend the time in the office). 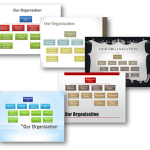 The art of creating effective presentations can be answered by some of the experts in this field. TechRepublic helps us to learn about 10 points to make good presentations. Finally, make sure to practice your presentation.